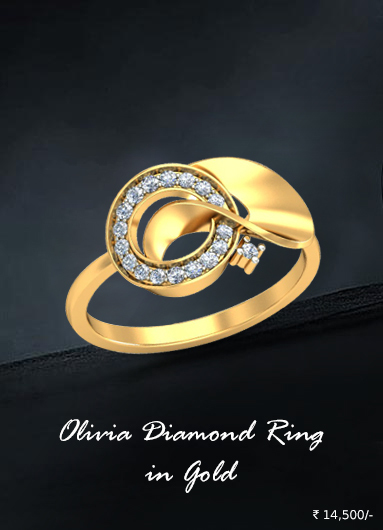 Wearing a jewellery piece of your zodiac sign resembles your personality from a distance. You don't need to disclose your birth date or month among friends while wearing an ornament based on a zodiac sign. Jewellery is an important part of personality; everyone loves to wear precious ornaments, but it ultimately depends on their taste and choice. Most of the characteristics of a person depend on his zodiac sign which is assumed by birth date. These designer zodiac bracelets describe a lot of things about a person; his way of talking, beliefs, skills, knowledge, and everything that comes to his temperament. 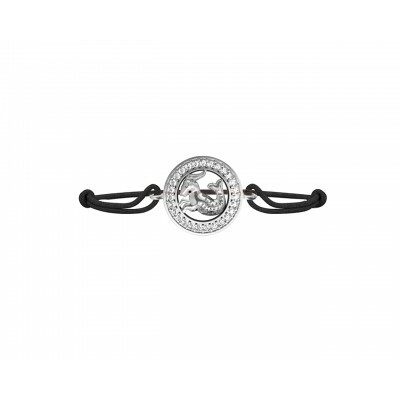 To make this task easy and joyful Jewelslane brings an impressive catalog of zodiac bracelets for men and women. We have twelve individual zodiac signs Aries, Taurus, Libra, Cancer, Aquarius, Scorpio, Leo, Virgo, Sagittarius, Pieces, Capricorn and Gemini. These zodiac bracelets for men and women are available in finely crafted 92.5 Silver, and 14 KT Hallmarked Gold; certified diamonds are adding beauty to these charm bracelets. You can gift these bracelets to friends who have a strong belief in the mysterious world of Astrology, Sun signs, and Zodiac. Exploring in the beautiful world of zodiacs illuminates their mental state, behaviors, and actions. As we all know that these designer zodiac bracelets are related to the birth dates, so they make the best birthday gifts. These charm bracelets make perfect gift items for friends and close family members. 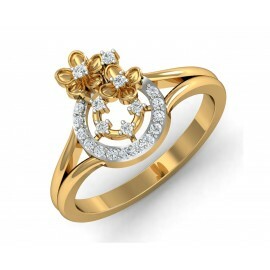 Now no need to confuse yourself as most of the times we aren't sure about what type of jewellery to gift on birthdays. Hold your different position in your circle and look stylish just order designer zodiac bracelets from jewelslane.com today! Let everyone ask you the place and brand of jewellery you are wearing.